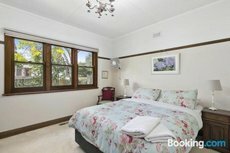 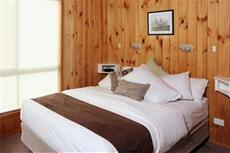 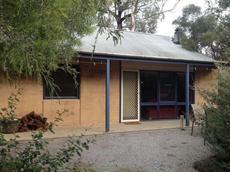 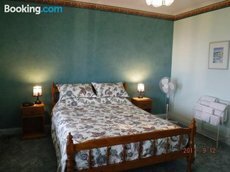 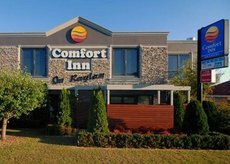 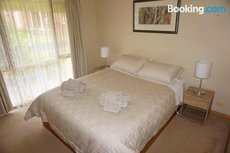 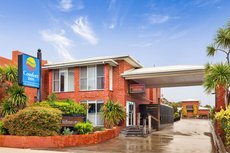 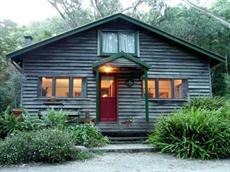 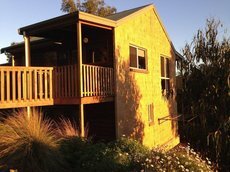 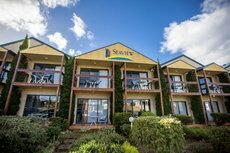 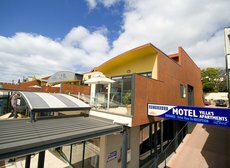 Discover some of the best accommodation along the Great Ocean Road. 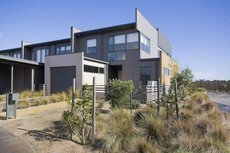 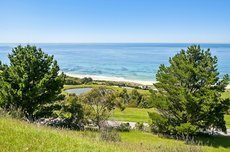 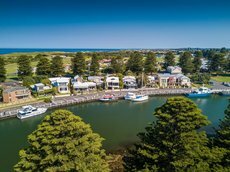 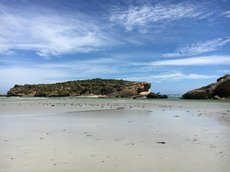 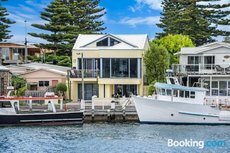 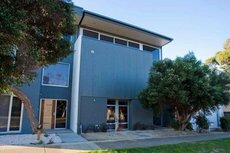 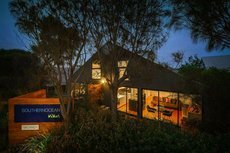 The Great Ocean Road traverses a beautiful section of Victoria’s shoreline with many luxury accommodation options along the way. 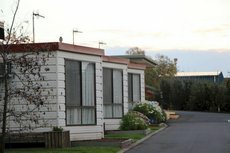 People visiting the state often drive or travel the road. 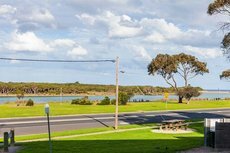 The road was built as a memorial to Australian casualties after WWI and runs between Allansford and Torquay via Cape Otway. 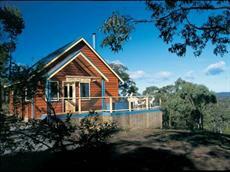 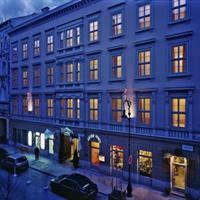 The route is 243kms long and there is a good choice of places to stay either directly beside it or close by. 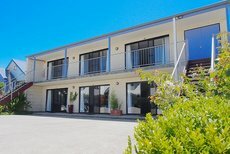 Options range from basic travellers’ hostels and camp sites to swanky establishments at which guests’ every whims are catered for. 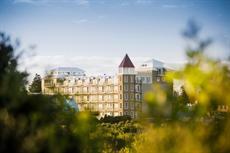 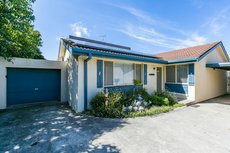 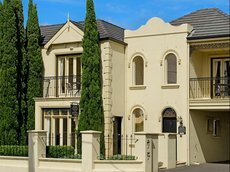 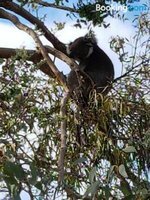 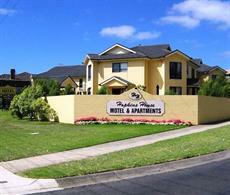 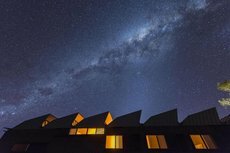 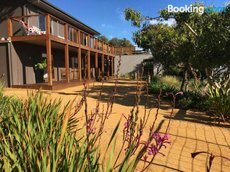 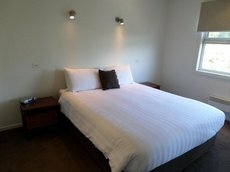 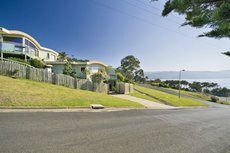 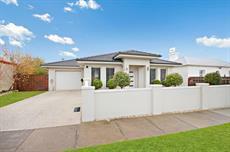 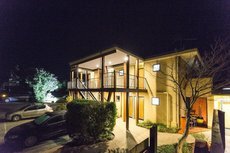 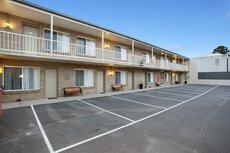 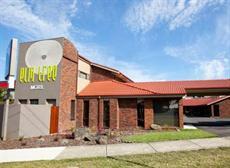 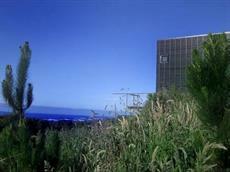 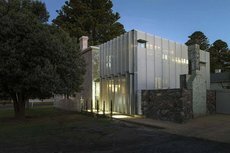 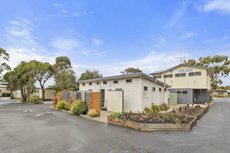 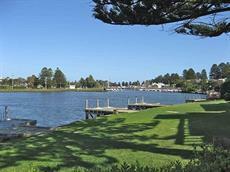 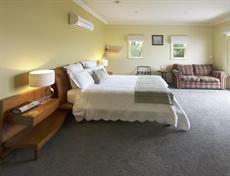 Discerning travellers will discover there are a number of Great Ocean Road luxury accommodation options to choose from. 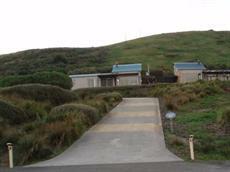 Lorne is midway down the western section of the road and home to the impressive Ocean House. 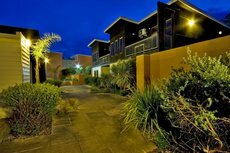 The luxury resort’s contemporary apartments are lavishly furnished and have every convenience imaginable. 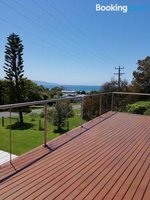 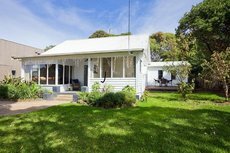 A rooftop bath and stunning views over North Lorne Beach and Loutit Bay are just two of the highlights here. 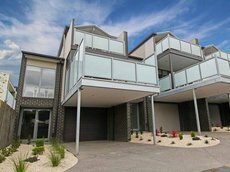 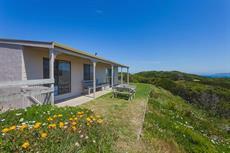 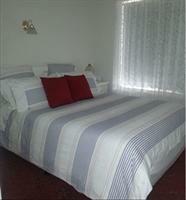 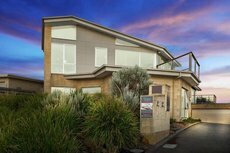 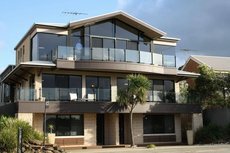 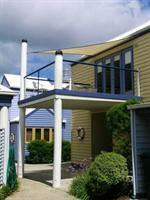 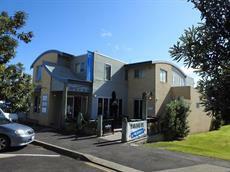 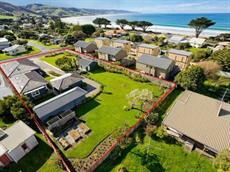 Whitecrest at Apollo Bay is another Great Ocean Road luxury accommodation option. 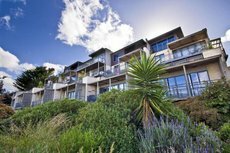 It offers well-appointed suites with sea-view balconies which feature fitted gas barbecues. 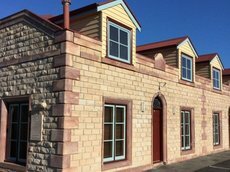 Spa baths, log fires and kitchenettes with all necessary appliances including dishwashers ensure guests want for nothing. 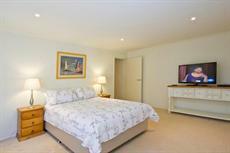 A tennis court and a heated swimming pool are among onsite leisure amenities. 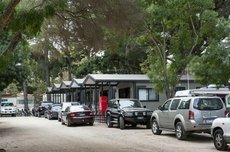 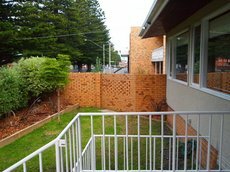 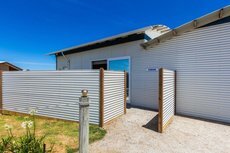 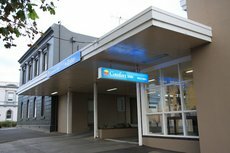 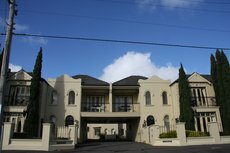 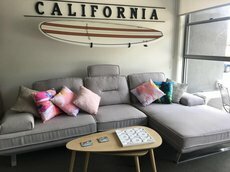 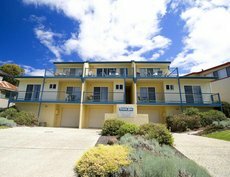 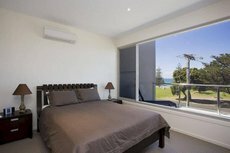 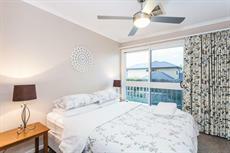 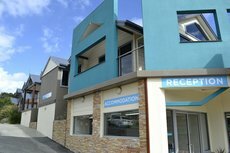 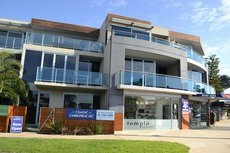 There is a selection of apartments at the Cumberland Lorne Resort that are all spacious and fully equipped with added bonuses such as spa baths, terraces and washing machines. 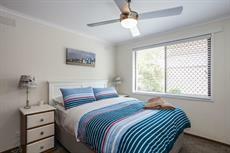 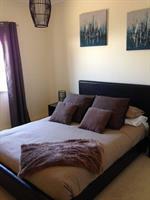 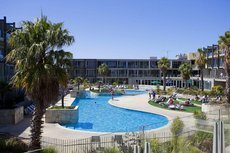 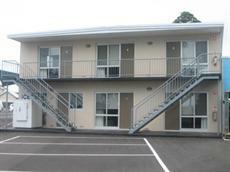 Tennis and squash courts, a fitness centre and surfing gear are all provided for the comfort of residents. 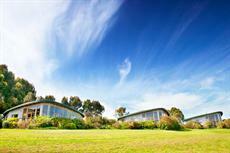 Lorne’s beach and a profusion of venues for wining and dining are nearby. 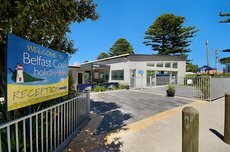 The quirkily named Chocolate Gannets boasts five-star accommodation opposite a soft, sandy beach just outside Apollo Bay. 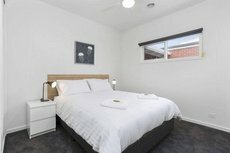 Spa baths for two and goodie bags crammed with an assortment of delights perfectly complement the attractive décor and premium bedding and furnishings of the rooms and suites here.